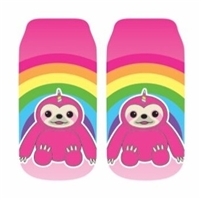 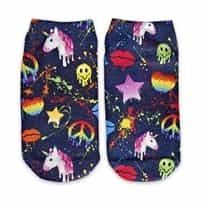 At Top Trenz, we have everything you need to bring your kid’s unicorn dreams to life! 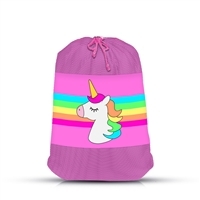 We carry unicorn bags, including backpacks and lunch bags with colorful designs and the cutest prints. 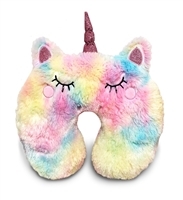 We have sequin unicorn pillows as well as reverse sequin pillows that turn your unicorn pillows into a completely new pillow with the swipe of a hand. 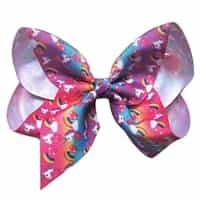 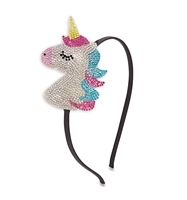 We have unicorn accessories, including headbands, keychains and bracelets in a wide range of colors to express child’s personality in style. 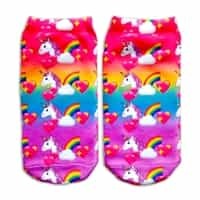 Our unicorn toys include the coolest fidget spinners and bath fizzers for a fuzzy good time anywhere. 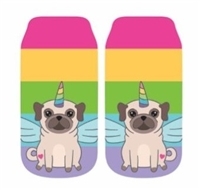 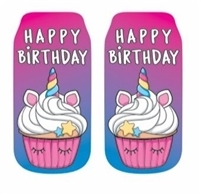 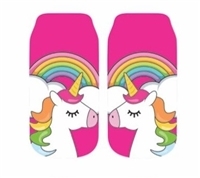 Buy the perfect unicorn gifts for your next birthday party or celebration, including our unicorn socks for a memorable present that keeps on giving. 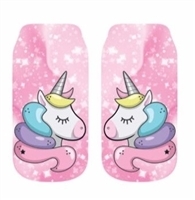 Our unicorn bags and toys are fun for kids of all ages. 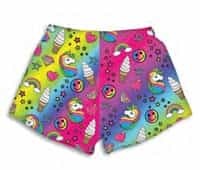 Order now to take advantage of our wide selection and affordable prices with fast, free shipping on select orders.